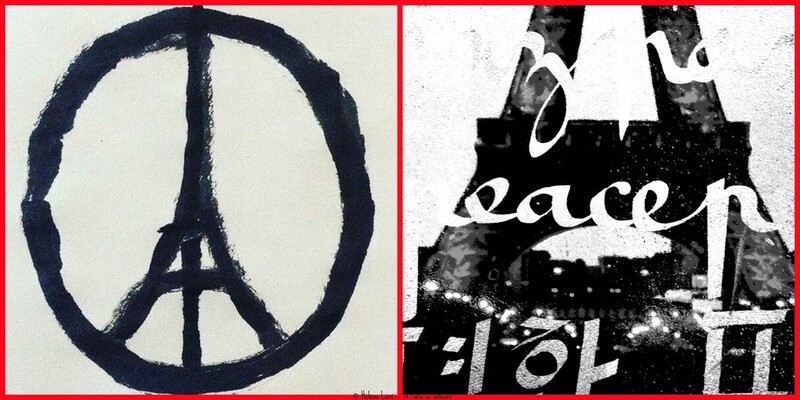 we are thinking of paris. Our hearts are with you and your Family-of-France Helene. It's all beyond comprehension and so so very senseless. No faction of humanity should do such a ting to another! I hope all countries can get a tighter grip on the perpetrators. It should never happen again to anyone! My hope that you and your family are safe, Helene. Such a fitting photo post for this day. We are standing with you.